This requires the Cyclops Core library and Integrated Dynamics! 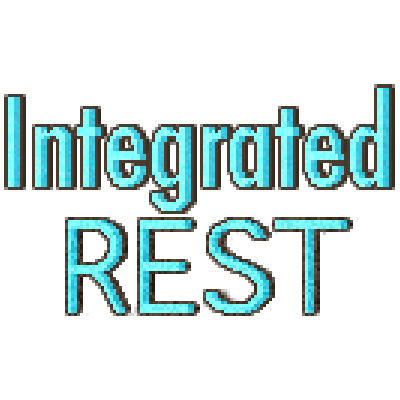 This mod allows you to read from and write to your Integrated Dynamics networks via a REST API. This makes it possible to read the status of your networks and worlds via Web-protocols, and interact with them by POST-ing values to HTTP Proxy blocks in your world. Control the lights of your home based on the day time in your Minecraft world. Play a sound in Minecraft when you receive an email. Show the positions of all online players in the overworld on your website. Open a door from your mob farm when you gain a new Twitch or Mixer subscriber. WARNING: If you have never heard about 'API' or 'REST' before, then this probably is nothing for you. This mod is mainly aimed at advanced users wanting to do very advanced automation using external system that can communicate over HTTP. In fact, this JSON is valid JSON-LD (Linked Data JSON), which makes it possible to use this output in RDF tools. Next to the state of your network and its elements, this mod also exposes the state of most Forge registries. This mod adds a single craftable block to the game, the HTTP Proxy. Like all network elements, this block is accessible via HTTP. For example, an HTTP Proxy with ID 7 will be accessible via http://localhost:3000/networkElement/integrateddynamics/http/7. This block has an internal value state that can be updated via HTTP POST requests (more information on the wiki). Note: If you are using this mod on a server, you'll probably want to disable starting up the HTTP server client-side, by disabling it via the config file of the players.